Zodiac horoscope love Capricorn 2011. What's in store for the Capricorn zodiac sign this year? Find out with our free Capricorn love horoscope 2011 edition! Capricorn 2011 - 2012 love horoscope predictions and zodiac forecasts below are an in-depth look at your 2011 Capricorn love life. The links above your yearly love horoscope reading takes you to the 2011 - 2012 horoscopes for all zodiac signs or just the Capricorn zodiac sign. These include daily horoscopes 2011, weekly and monthly money, career and business horoscopes for 2011 - 2012. Don't miss the new Capricorn yearly horoscope for 2018 or the 2018 horoscope section of our website featuring 2018 horoscope forecasts and astrology predictions for all zodiac signs in the year ahead! Just for you, Capricorn, your free love horoscope 2011! 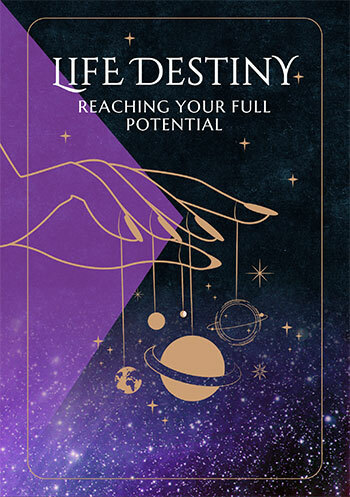 Click above your reading for even more free horoscopes Capricorn for love, work and money daily, weekly and monthly throughout 2019! What 2010 delivered was a lot of relationship challenges and ups and down, but a chance to really define your bottom lines and intentions and gain a real sense of authenticity, but what you didn't get were too many romantic opportunities. Venus, planet of love who normally visits your sign once a year, was a no show and while you had your normal quota of romantic opportunities earlier last year, this was a little overshadowed by some challenging relationship months midyear. You can be forgiven then for viewing 2011 a little dubiously, wondering if things are going to sink even lower. The short answer is no, but the long answer is that not only will they not get worse, the heavens are in make up mode this year. Where Venus didn't visit your sign at all in 2010 you'll get two visits this year, the first from the 4th February to the 2nd March and the second from the 27th November to the 21st December, with the relationship challenges that dominated much of 2010 gone by the 4th March. That's when the South Node moves out of your relationship sector, leaving you with some very well defined bottom lines and expectations. This on its own will make 2011 a much better year than 2010, but things are about to get a lot better. 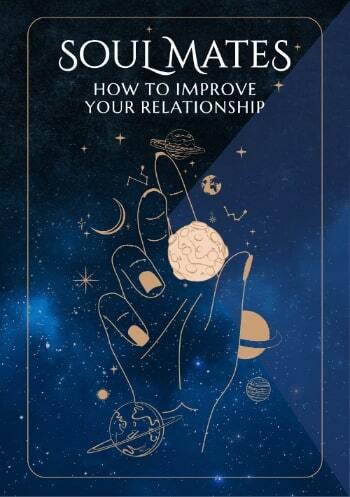 A lack of relationship pressure is one thing, but it's the Sun's move into your romantic sector on the 20th April that signals the start of a massive romantic turnaround. This is followed up by Mars' arrival on the 11th May and Venus and Mercury's on the 16th May, creating some very romantic weeks right through to Mars' departure on the 21st June. It's during this time that everything changes with Jupiter, planet of luck's move into your romantic sector on the 5th June kicking off your luckiest year for love in over a decade. Here from the 5th June 2011 to the 12th June 2012, Jupiter will still be in your romantic sector when a Full Moon falls here on the 11th November and when Venus returns to your sign on the 27th November. Jupiter will also be in your romantic sector as one by one Mercury, the Sun, Venus and Mars all move through your relationship sector, keeping things active on the relationship front from the 17th June to the 19th September. A year that begins with a sense that you've been left out of love's lottery will soon reveal that you have in fact won the jackpot.